We must educate ourselves and take charge of our health individually. We must fight the epidemics of obesity, diabetes and heart disease that plague the biggest percentage of our population now more than at any time in the past. There are so many exciting discoveries and information that can aid in our quest for good health that all of us can benefit just by researching and becoming our own advocates on the road to good health. Fish oil is fast becoming one of the most often used and most popular dietary supplement on the market today. The Omega-3 content in the body of fish is a major anti-inflammatory that can benefit in the areas of heart disease, diabetes, Parkinson’s disease, high blood pressure, Alzheimer’s disease and so much more. So many Americans are now suffering from various digestive ailments and are looking for solutions. Well, the solutions for many of these ailments are digestive enzymes. The foods we are ingesting these days make it obvious why we have digestive problems; gas, dihedral, bloating, constipation and the like are the results of pizza, cheeseburgers, alcohol, spicy and greasy foods. 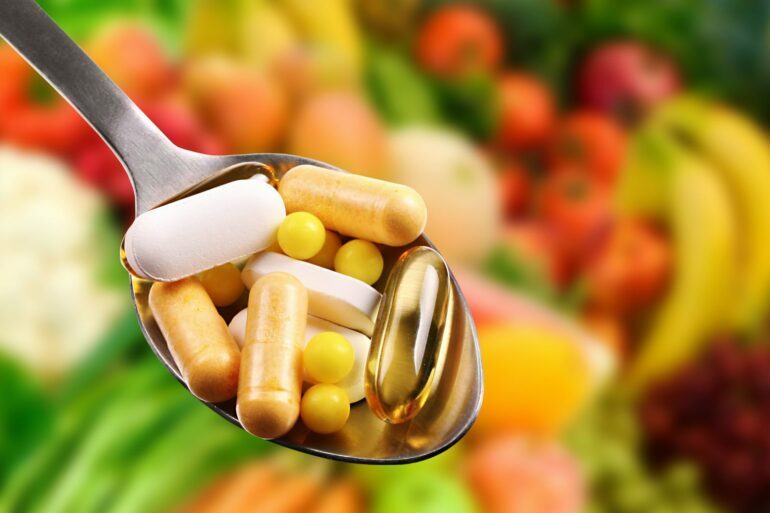 As we age, we should be identifying supplements that can keep us healthy and to stave off conditions and diseases that are more common to those of us that is senior citizens. We should all have goals geared toward anti-aging. There are so many chemicals used to force growth and kill pests that are passed on through the crops onto our tables. It is no wonder so many of us are obese. We are starving for the nutrients and minerals our bodies need and they are not there. Our bodies are calling for more and more food because they are not getting the nutrition needed for good health. Consider adding good natural dietary supplements to your regime for today and for your future. You must be your own advocate for good health. We cannot rely on our physicians to know everything in today’s world. However, before adding supplements to your diet, check with your health provider.